We are officially in our Pre-drive stage and ready to show you some of our thank you gifts for our fundraiser that begins October 21st and ends October 27th. 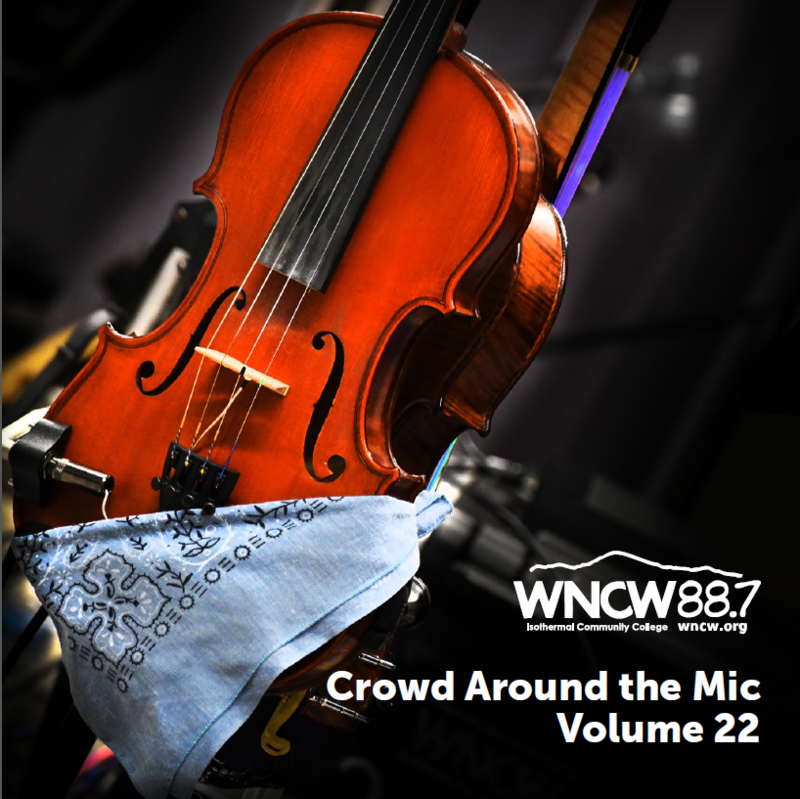 Pre-drive means we are offering many of our gifts at a $20 discount for items like our new Crowd Around The Mic CD 22. It's an amazing compilation of many of our Studio B performances this year. We hope you like it - we do! You can go to wncw.org and click on donate to help listener-powered radio in its 29th year of being on the air. One of the country's most intriguing indie folk bands, Asheville-based River Whyless, has a brand new release Kindness, A Rebel, and they recently stopped by our studios to talk about it, and to play some songs from the album. 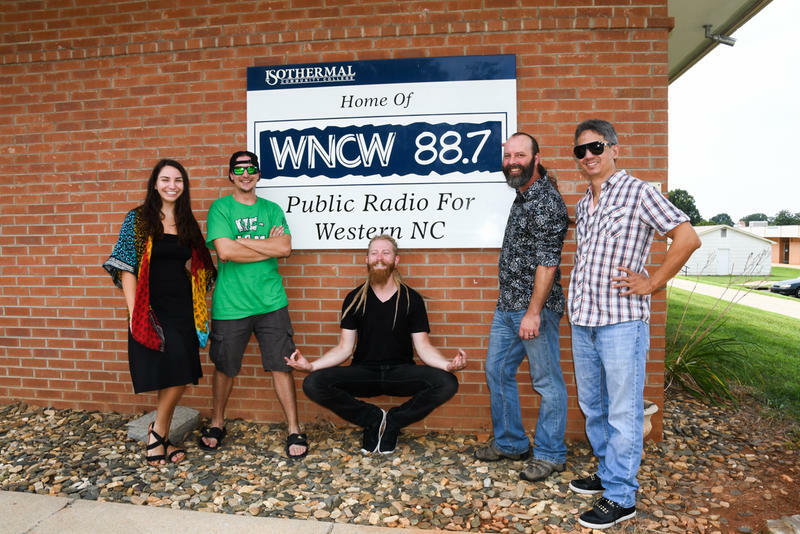 We'll listen to that interview and performance on the next Studio B Rewind, plus hear a session with the Raleigh roots rock band Urban Soil, who were in the area for a show in Hendersonville.